My girlfriend had an eating disorder (bulimia) in the past. She’s grand now but has been declined by two insurance companies recently. Can you help her get cover? We’ve just had a baby and are buying our first house so we need mortgage protection. We never knew it would cause such a problem. Can you get life insurance with an eating disorder? You can get life insurance if you’ve suffered from an eating disorder like anorexia or bulimia in the past. It shouldn’t result in an immediate decline as long as you have made a full recovery. As with all health issues, make sure you apply to the most sympathetic insurer for your condition. What information do the insurers look for? When you had it, how long it lasted? Any related mental health issues? How much will my life insurance quote be? This is hard to say but if your BMI is under 18, you would be looking at an increase of 50% on the normal price for someone in perfect health. If there have been complications related to your eating disorder, your price will be higher. Click here to see how much your cover would be with no health issues. 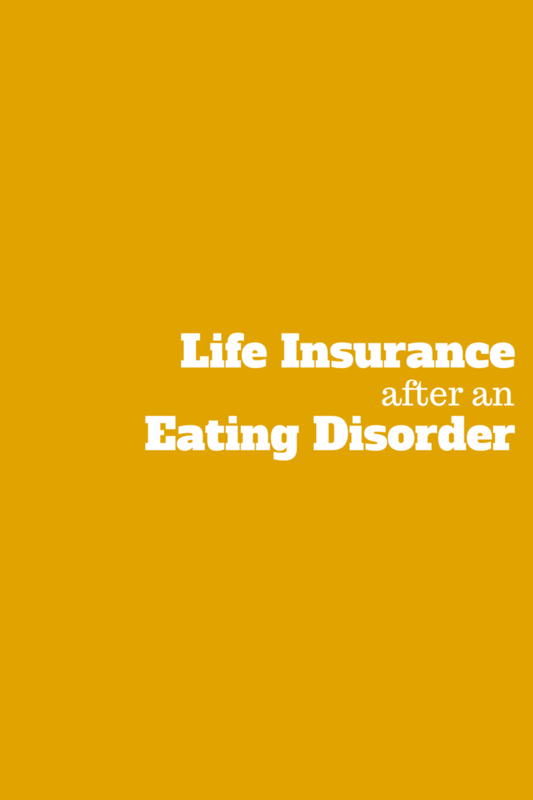 How can I improve my chances of getting life insurance with an eating disorder? Maintain a healthy weight over the long term (at least 12 months). The longer you are a healthy weight, the less chance of a relapse and this is so important from the life insurance companies point of view. Have you made a full recovery from your eating disorder and would now like to give yourself the best chance of getting life insurance? But you’re a little hesistant to talk about your health history? Don’t worry, you’re not alone, we’ve helped a lot of people in similar situations. Have a read through what our clients have said. You’ve come to the right place, we know which company is the most sympathetic when it comes to life insurance with an eating disorder. Please complete the short form below and I’ll be right back. Even better, give me a call on 05793 20836 in strict confidence to discuss your application. I look forward to helping you sort out your life insurance. 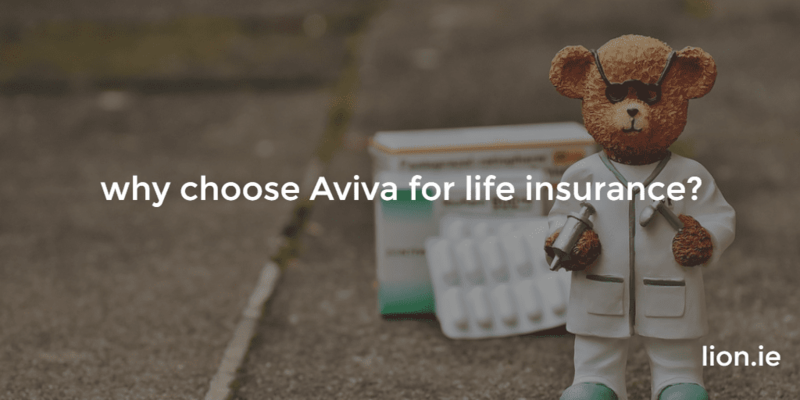 Why choose Aviva life insurance?